But if you’re sick and tired of using eBay or Craigslist to sell your unused stuff, or don’t want to go through the hassle of setting up a successful yard sale, you might want to consider a Facebook yard sale. You almost certainly know Facebook as a place to read interesting things, find out about what friends are doing, and generally waste some time instead of being productive. What you may not know is that Facebook also allows you to make money by selling unwanted stuff. In fact, Facebook encourages you to do this with “garage sale” groups. You may even find several groups that cover your area. What’s a Facebook garage sale group? When you set up a group on Facebook, you have the choice of making it a sale group, not just a regular group. A sale group is allowed to list items for sale, and mark items as sold, as well as allowing search features. Many people have set up garage sale groups around the country. For example, here is one for St Louis, where I live. You can also find them by searching in the search box at the top of the page. If you think about it, this is a much better option than advertising on Craigslist or other sites like Craigslist, as anyone who is on Facebook has a profile, and you can check into exactly who they are. The groups are set up for different areas, so you will be dealing with local people. People trust Facebook, therefore you’re selling to a warm market. Unlike eBay, there is no countdown auction, you can take as long as it needs to sell your item. Facebook has a private messaging (PM) system which allows you to communicate without having to exchange phone calls or texts. People might “tag” friends who they think would be interested in the comment section of your post. Some of the groups are huge, giving great exposure to the items you’re selling. Whenever a post is commented on, it goes back up to the top of the page, repeating the exposure. You can also use the postings to see what sells well and for good money in your area, if you’re buying items to advertise. You can sell most types of things on a Facebook garage sale. Simply look through your local listings to get ideas. The first thing you must do before advertising anything is study the rules that are set up by the group founder. You obviously need to abide by these to avoid being bumped off the group by the admin. and also any items that they do not want sold through the list. When you want to submit a post, make sure you include the price you want, the size of the item, what condition it is in, and the area (town or neighborhood) where it is located. In some groups you can post straightaway, and in others the prospective post goes to the Admin to approve and post if accepted. 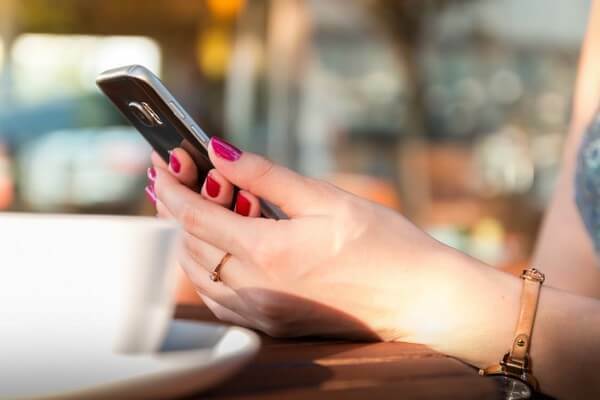 Facebook is a friendly community, but you should make sure that you take all precautions to safeguard yourself and your property, as you would with any other sales listing. As mentioned, it can be a good idea to use Facebook private messaging in any communications, saving you fielding phone calls or answering text messages. When you have a response to your advertisement (other than a Like, which doesn’t mean much in this context), be sure to respond quickly and say you’ll be private messaging them. In the PM you can ask if they want any more information before deciding whether to buy, and also conduct price negotiations. You will have to decide whether you only accept cash, and get a phone number if the buyer commits. Many sellers and buyers meet in public places, such as a police station parking lot, to complete the transaction. It’s up to you whether you want to give a buyer your address, and have them come to your house. You might at least want to have a friend present. 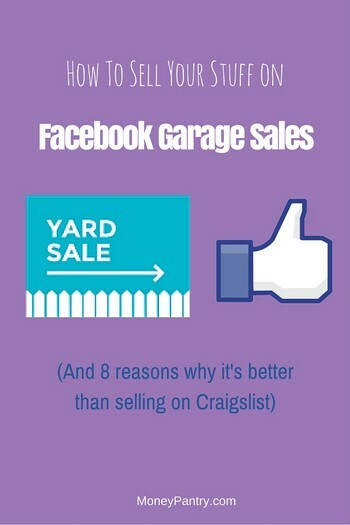 If the sale goes through, make sure that you go back to the Facebook garage sale and delete the listing. As with all things, there is a certain jargon that people tend to use on these sales sites. PM: You’ve already seen PM for private messaging. Bump: When your post gets commented on and goes back to the top of the page, then it is “BUMPed”, from “Bring Up My Post”. PP: Also an item may be marked pending. Next: When there is a pick up pending, another interested buyer can use the term “next” to show that they are interested if the initial sale doesn’t work out. Cross Posted: If an item is “cross posted”, that means that the seller has advertised it on more than one group, or elsewhere, so you may not see all the interest that is happening if you are just looking at it on one group. ISO: Sometimes you may also see the initials ISO which stands for “in search of”, meaning that a potential buyer is looking for an item. NWT: Finally, the initials NWT when used to describe an item mean “new with tags”. As mentioned, Facebook set aside this type of group specifically for people who want to buy and sell things. you could try selling the odd item on your regular Facebook page. The downside is that your listings will be mainly seen by your friends, and won’t get the exposure of a “garage sale” page, but the upside of this is that you will probably know the people buying it. You have to set against this the fact that too many selling posts can be annoying, and you might be “unfriended” by some of those people. Therefore, you should restrict your posts to, say, one a day if you try this method. It can also be awkward haggling with friends over the price. Here are a few tips to help you avoid issues and stay safe when selling stuff to strangers, whether it’s using a Facebook yard sale group, Craigslist, or any other platform. 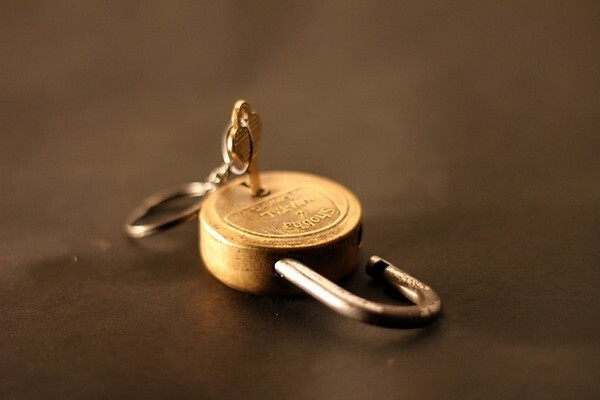 Whenever you’re buying and selling, particularly if it is someone you don’t know, your safety is the top priority, and a second priority is not to be cheated. You can deal with your safety by making sure that whenever you meet the buyer you are in a comfortable situation, in a public place, with friends, or whatever feels right for you. To avoid being cheated, you have to make sure that you receive the money, and that will usually mean not taking a check from a stranger, or insisting that it clears the bank before they receive the item. Be aware that some people are very good at forging cashiers’ checks, and it might take 10 days before this deception is found out. Facebook provides you with a great way to make some money, which doesn’t require the organization of a regular garage sale, or indeed the number of items for sale that you usually have to put out in a garage sale. You can use it to sell single items to get some extra cash. And that makes a Facebook garage sale well worth considering as an alternative marketplace to selling on eBay or Craigslist. Here in StLouis on the buy/sell/trade sites I often see POOS. I finally asked a friend with great experience at online selling who told me that means “Posted On Other Sites”. I never heard cross posted until your article. Now when I see that, I’ll understand. Learned something new for today. Thank you for the insightful post!! You are welcome, Lynn. I am glad we were able to help. Also happy to see STL readers here. I live in STL as well. 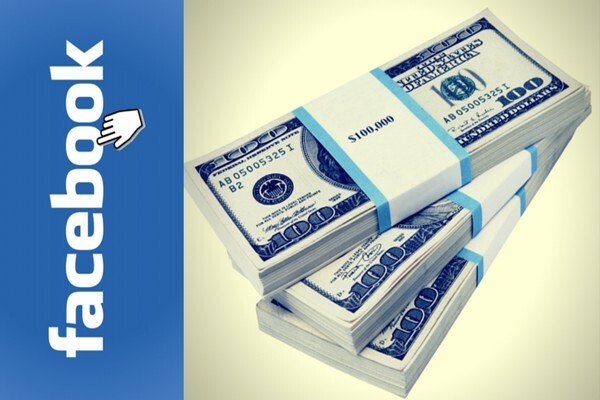 How to Make 500 Dollars Fast Online: Get Paid to Hack Facebook Today!